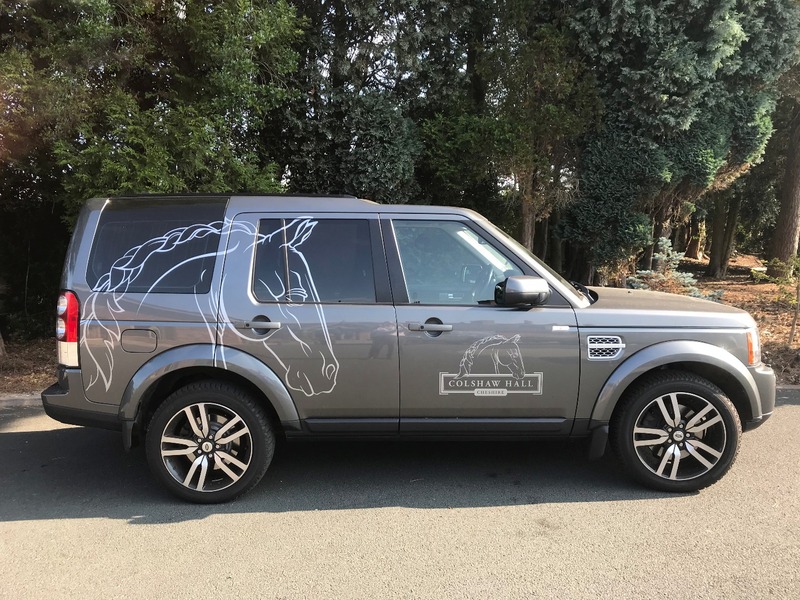 It’s always great to see our designs and branding out in the real world, being put to all sorts of uses! 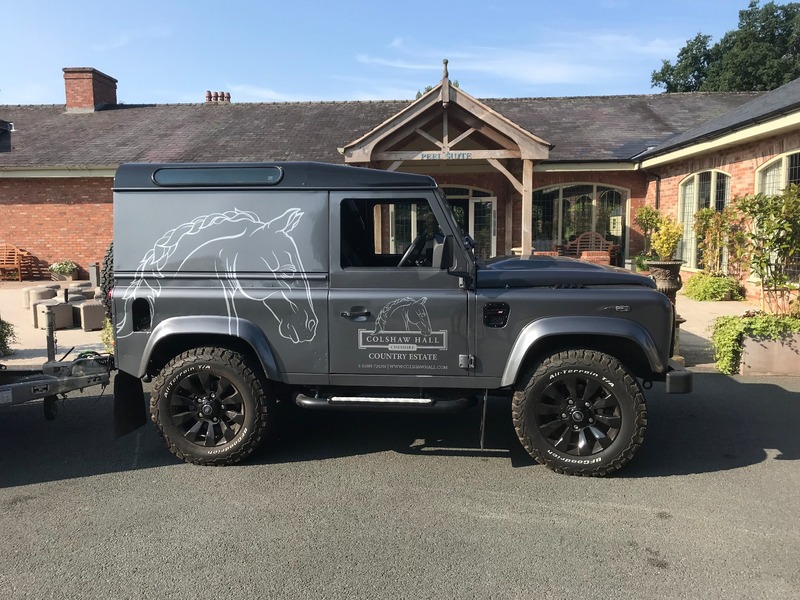 This week we were delivering a batch of brochures to our long-time client Colshaw Hall when we spotted their corporate vehicles branded up using our logo design. We think they look brilliant…what do you think?